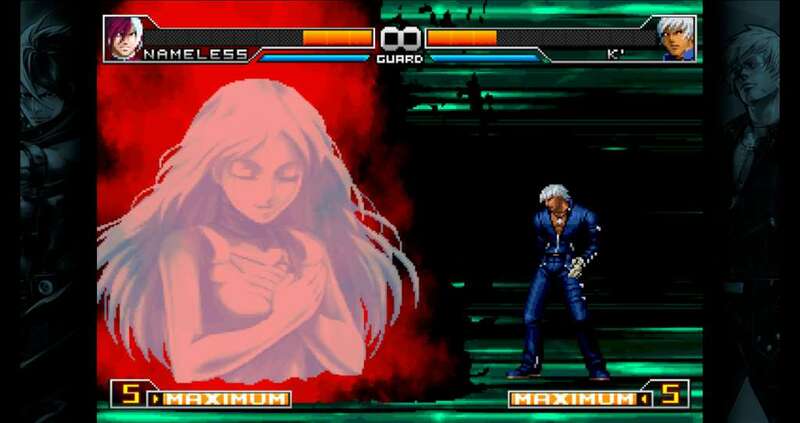 The second title in the UM series is a fully upgraded version of KOF 2002, a masterpiece of the KOF series deserving of a place honor along with KOF ’98. 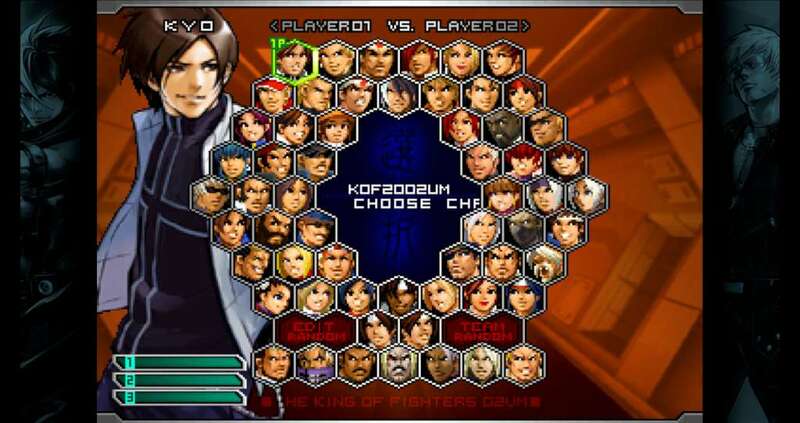 Based on THE NESTS CHRONICLES, this title includes the most characters of any title in KOF history. All graphics and background music have been completely redone and the game balance has also been extensively redesigned. 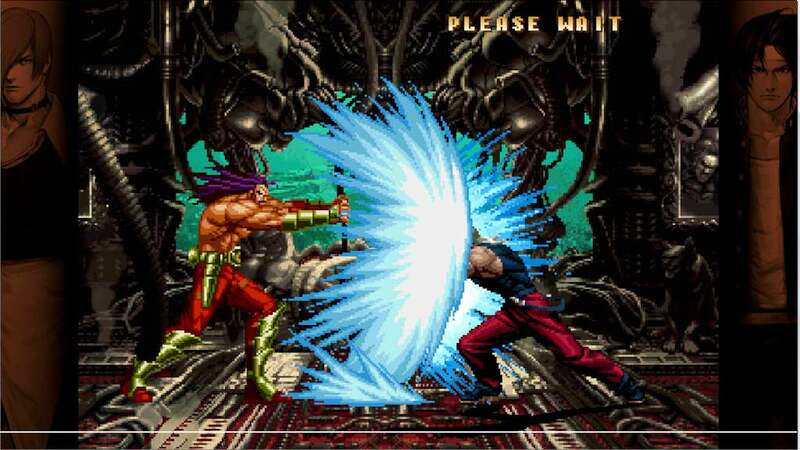 New moves have been added and others have been brought back, meaning that players can enjoy battling it out for longer than ever. 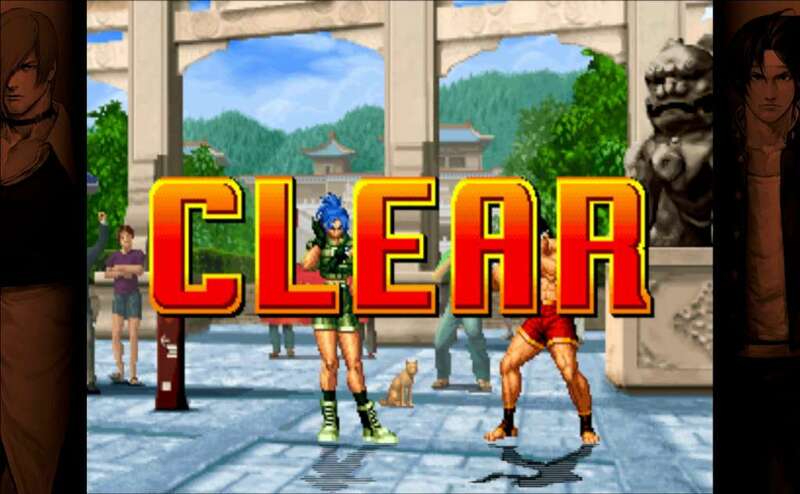 With an overall readjustment of the game balance and every character’s moves, this final edition of “KOF ’98 UM” is definitely the ultimate version to play for every KOF fan for endless and epic battles. 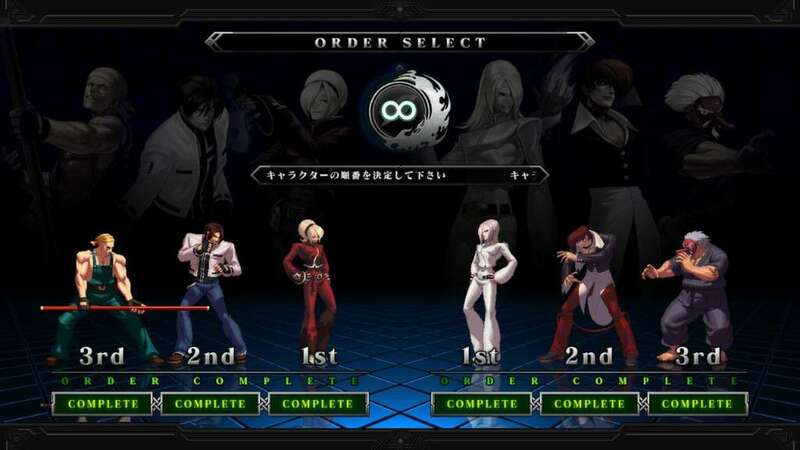 In addition to the original roster of “KOF ’98”, emblematic KOF characters such as Eiji Kisaragi, Kasumi Todoh, Geese Howard, Mr. Big, and Wolfgang Krauser join this ultimate tournament. 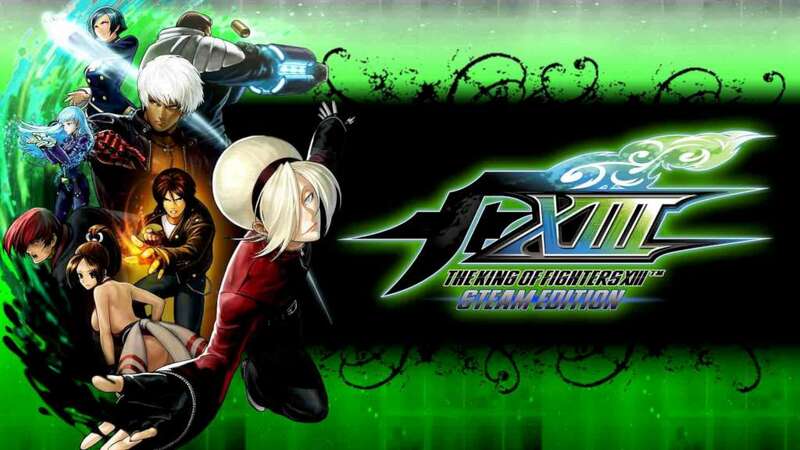 Furthermore, this final edition offers an alternate version to some characters for a total of 64 different fighters and infinite team possibilities. The newly added “Ultimate Mode” will allow you to combine the various features of the original “Extra” and “Advanced” game modes in order to create your own one! Moreover, classic “Extra” and “Advanced” 2 game modes have been thoroughly rebalanced for a wider variety of battle strategies.